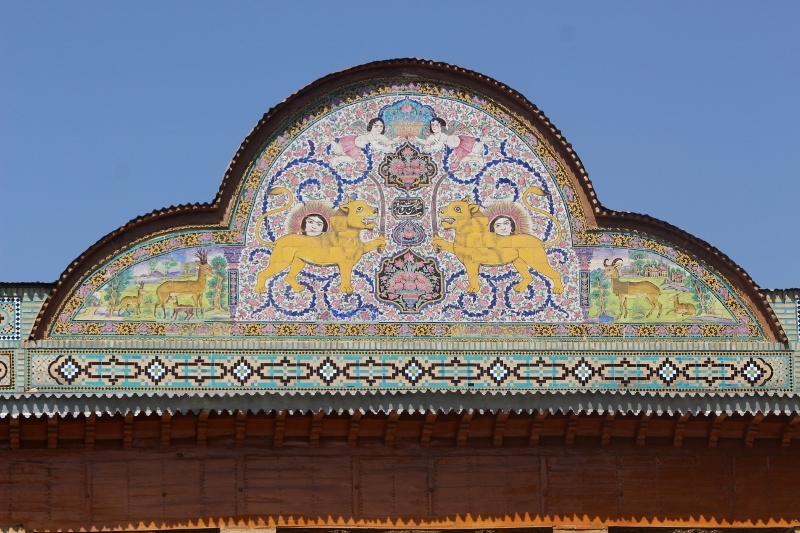 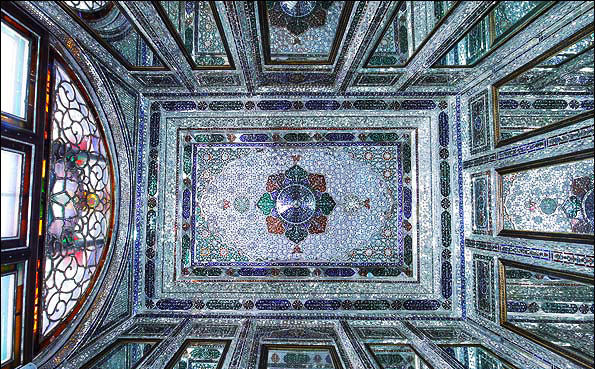 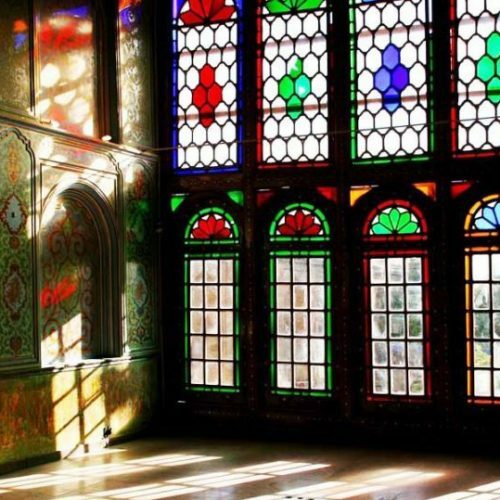 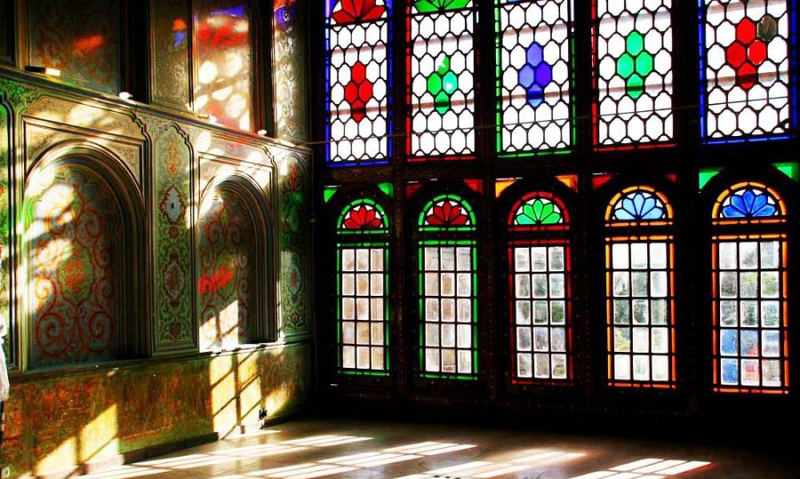 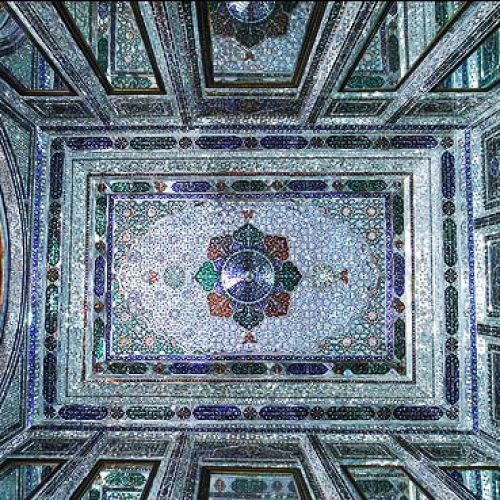 The majestic mansion was built between 1879 and 1886 upon the order of the wealthy merchant Mohammad Ali Khan Qavam al-Molk. 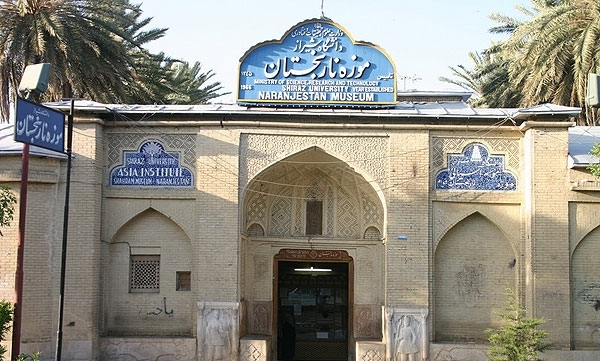 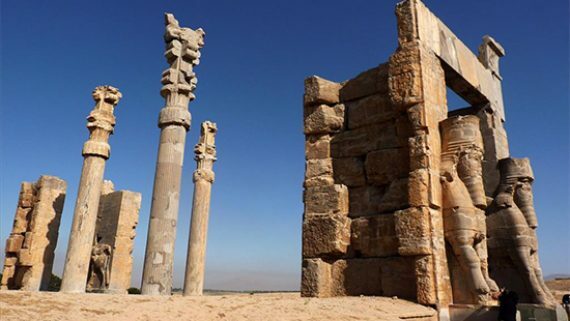 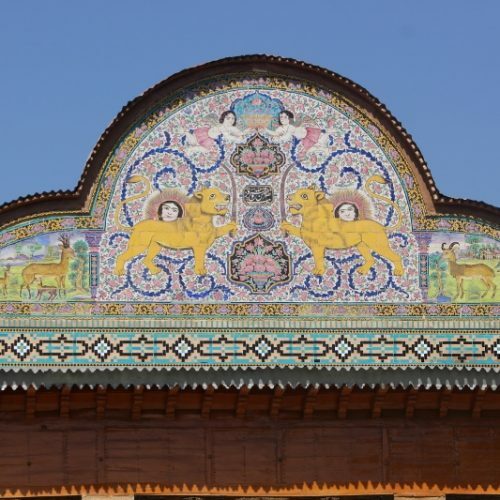 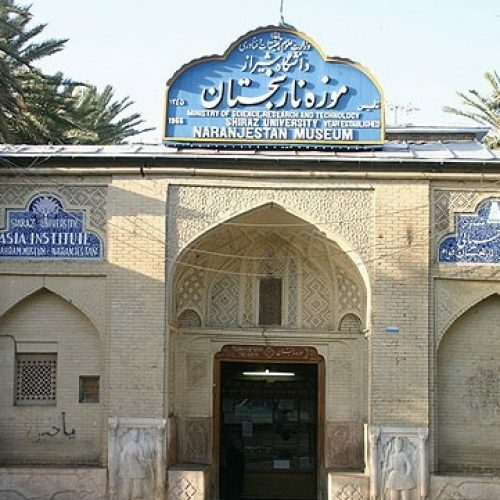 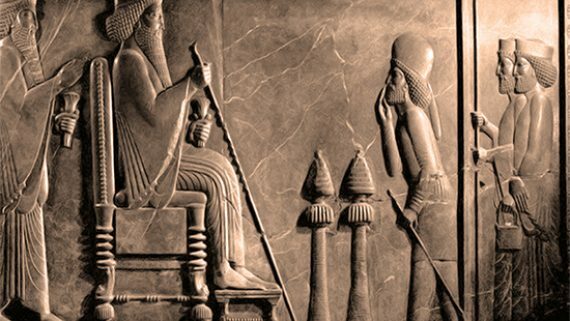 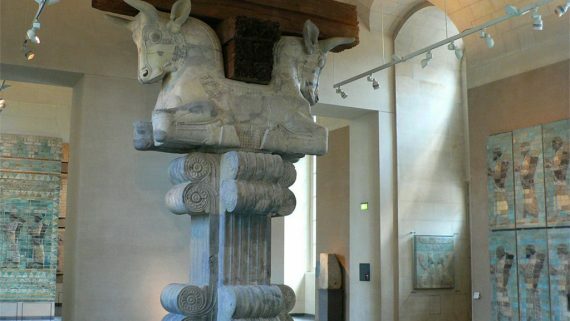 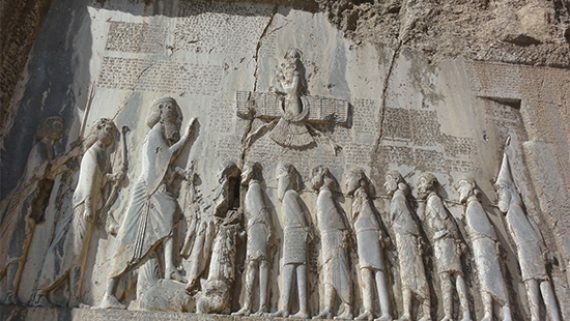 Its basement houses an archaeological museum, a collection that was once put together by Arthur Upham Pope, an American scholar who taught at the Asia Institute in Shiraz between 1969 and 1979. 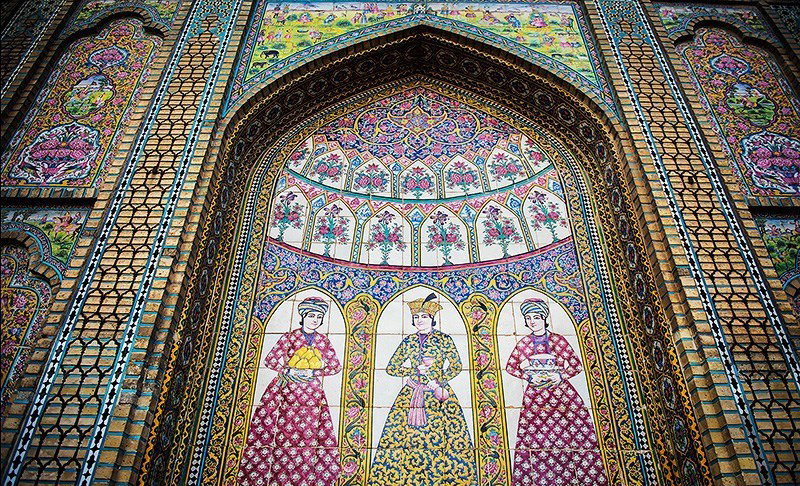 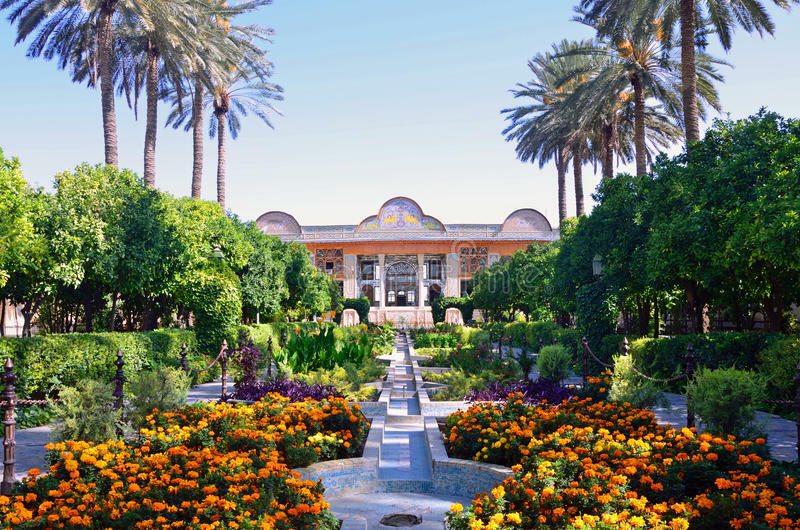 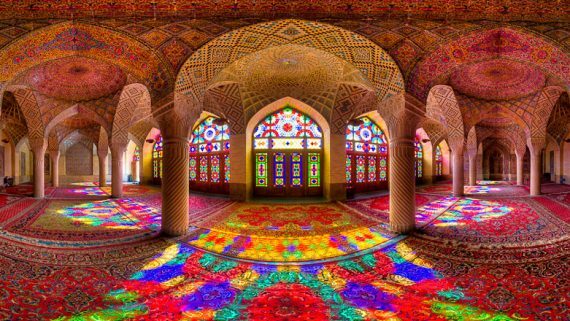 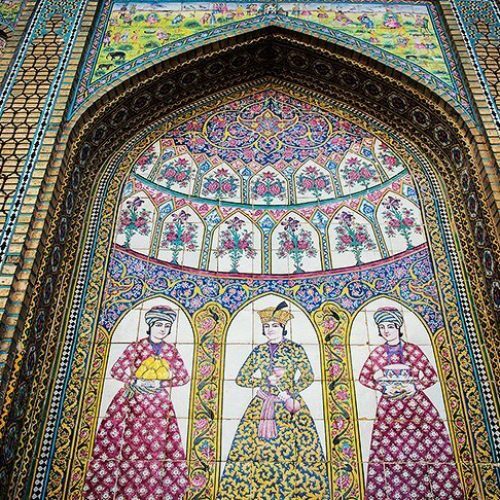 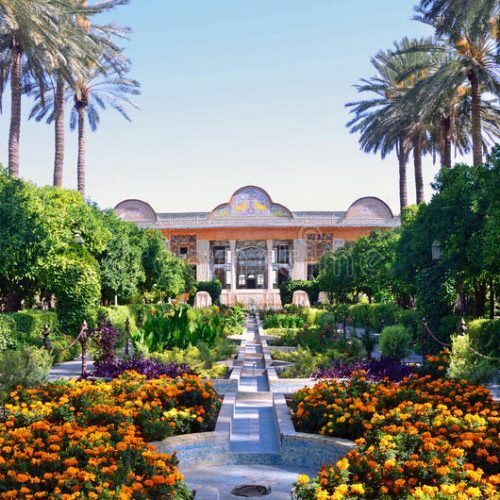 The greenish surroundings epitomize the genuine concept of Persian Garden, a UNESCO- inscribed element that interweaves natural elements with manmade components to embody the paradise on Earth through a patchwork of artistic, philosophical, figurative, and religious notions.